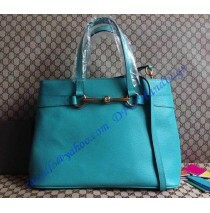 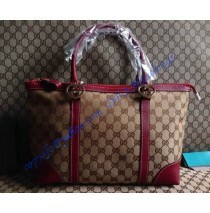 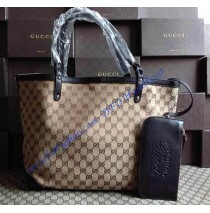 The Gucci bamboo shopper leather tote combines usability and functionality. 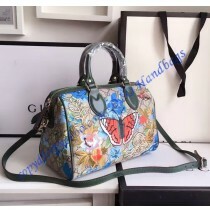 Everything of this..
Dimensions: H29 xW40 xD13 (cm) H11.4 xW15.7 xD5.1 (inch) It is made of beige..
Dimensions: W34 x H24 x D17 (cm) W13.4 x H9.4 x D6.7 (inch) Gucci bright bit blac..
Dimensions: W34 x H24 x D17 (cm) W13.4 x H9.4 x D6.7 (inch) Gucci bright bit blue..
Dimensions: W46 x H28 x D16 (cm) W18.1 x H11 x D6.3 (inch) Gucci Craft Medium Tot.. 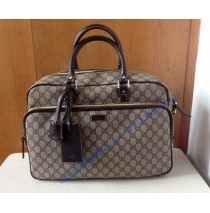 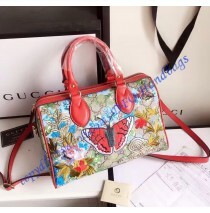 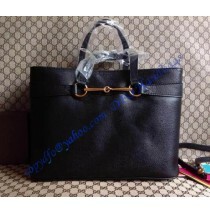 This Gucci small version bag is perfect to carry all your belongings in style without overweightin..
Dimensions: W28 x H25 x D13 (cm) W11 x H9.8 x D5.1 (inch) Gucci Heart Bit Charm T..
Dimensions: W45 x H30 x D17 (cm) W17.7 x H11.8 x D6.7 (inch) Gucci lovely medium ..
Dimensions: W32 x H25 x D13 (cm) W12.6 x H9.8 x D5.1 (inch) Gucci lovely tote w..